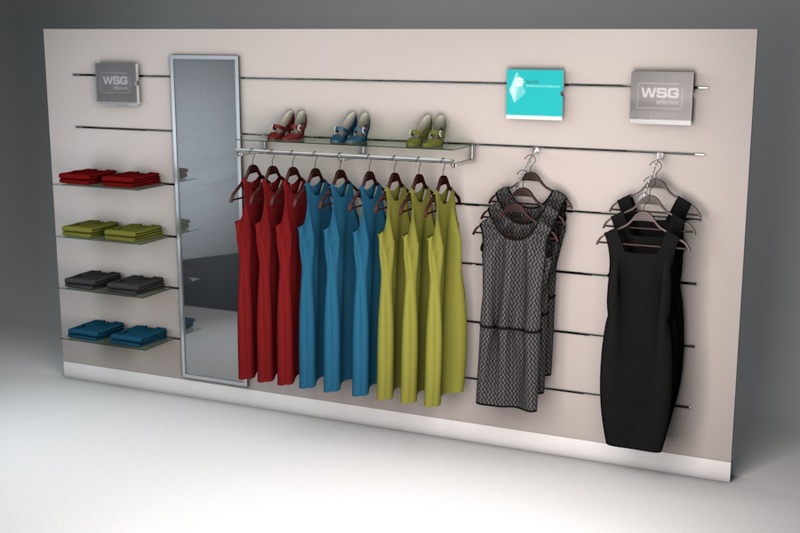 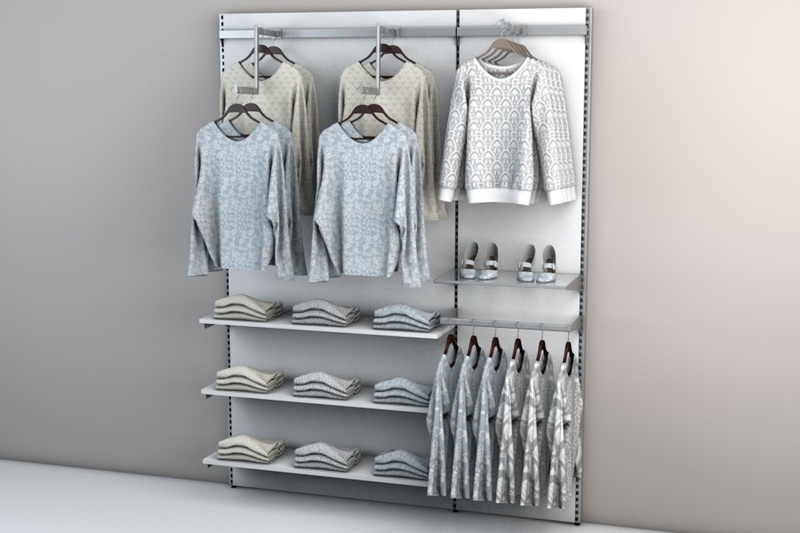 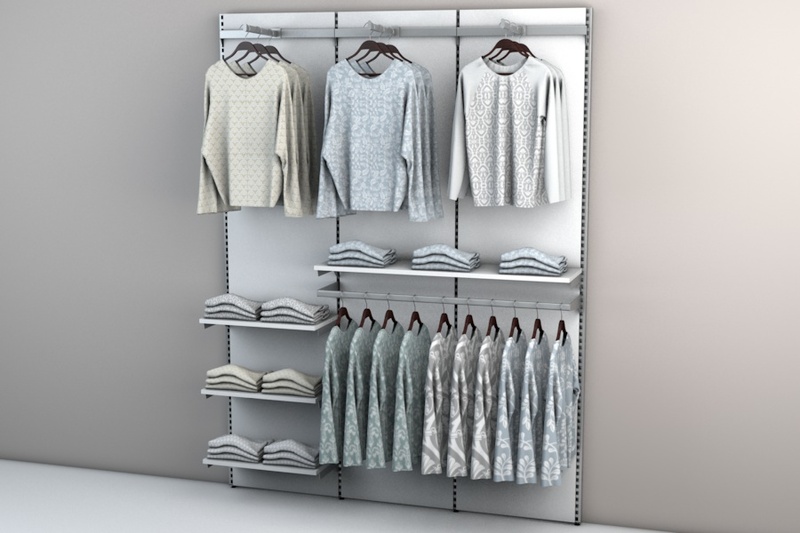 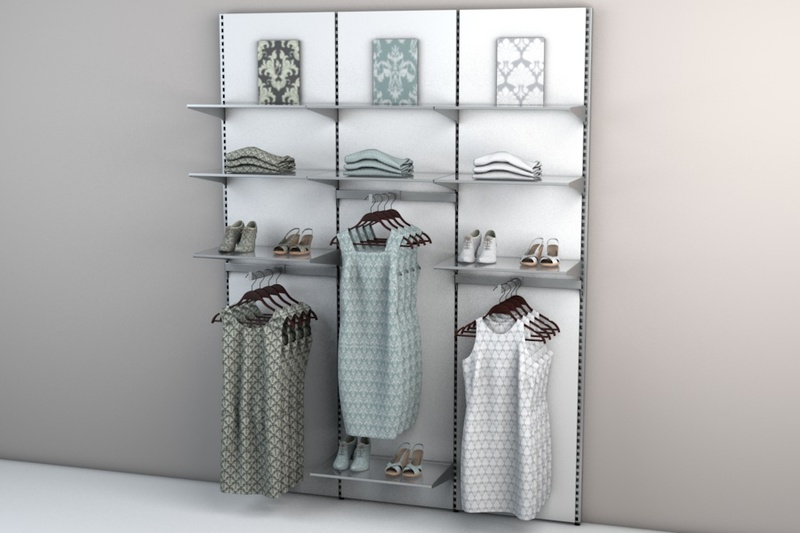 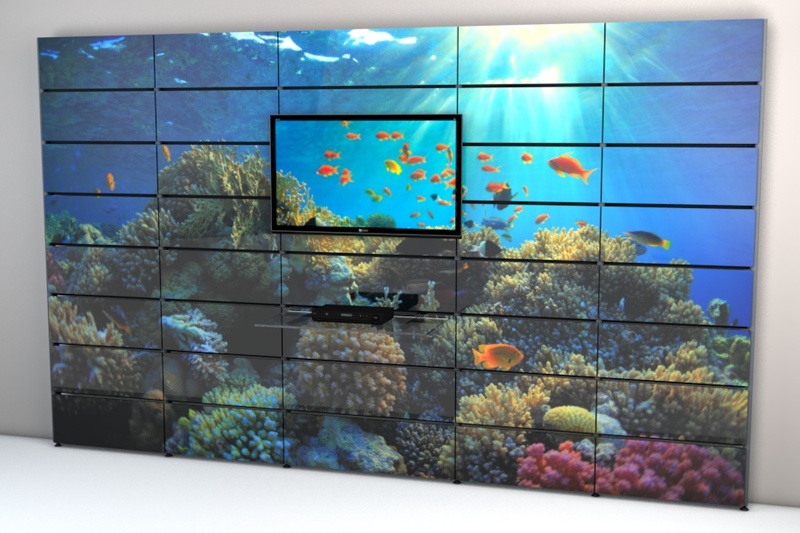 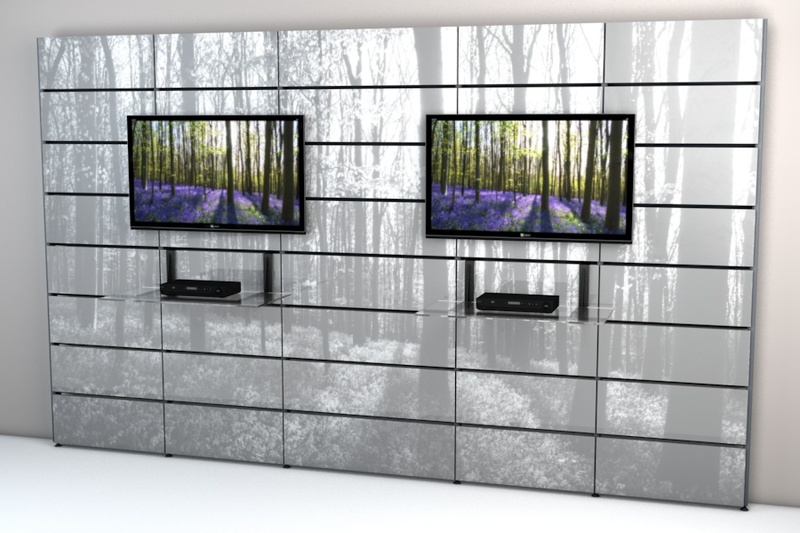 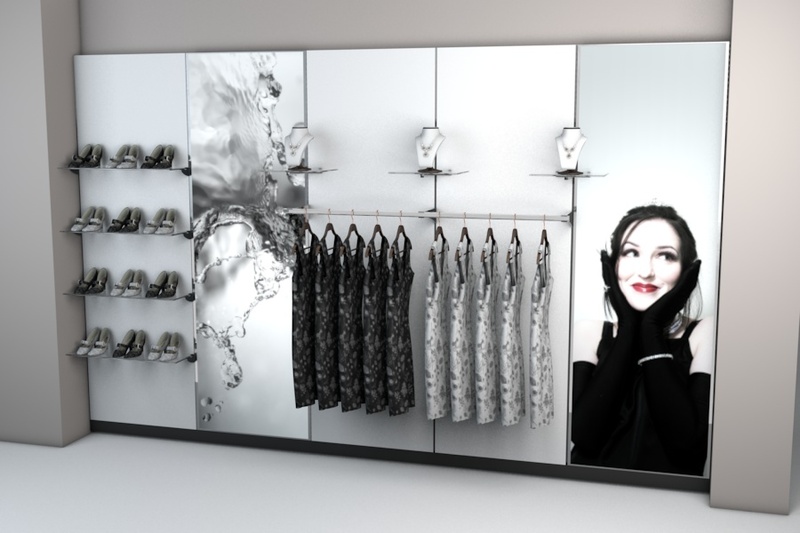 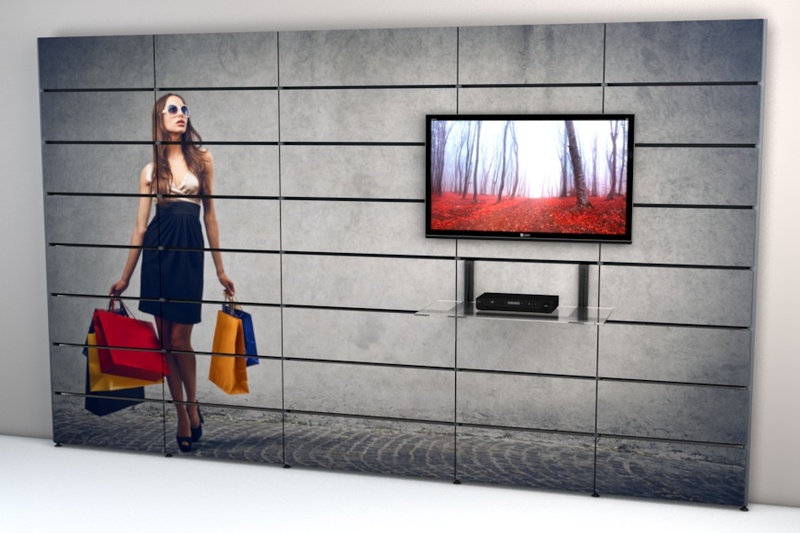 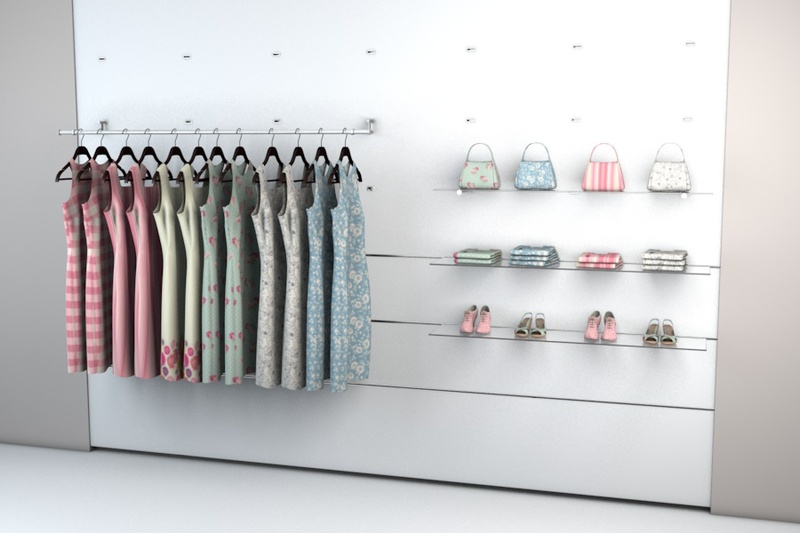 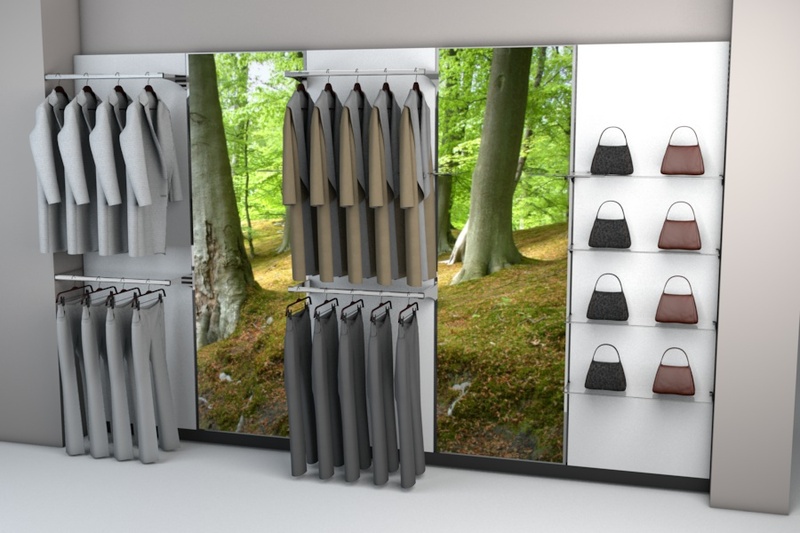 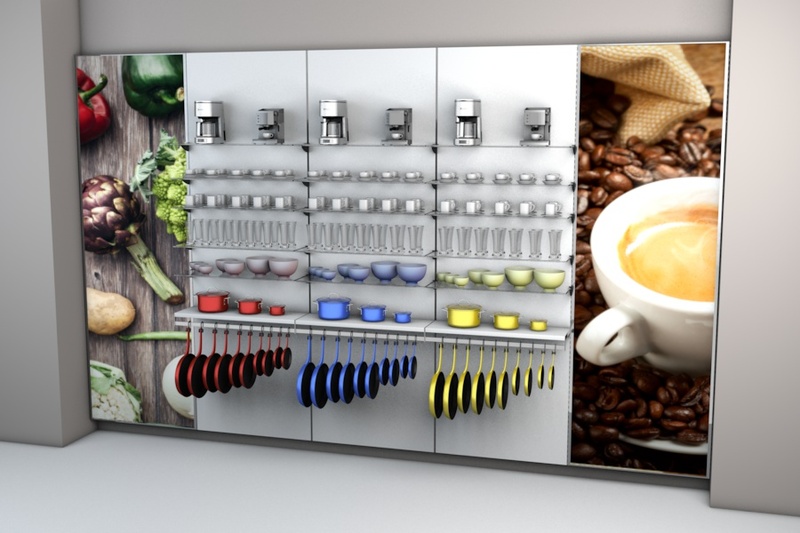 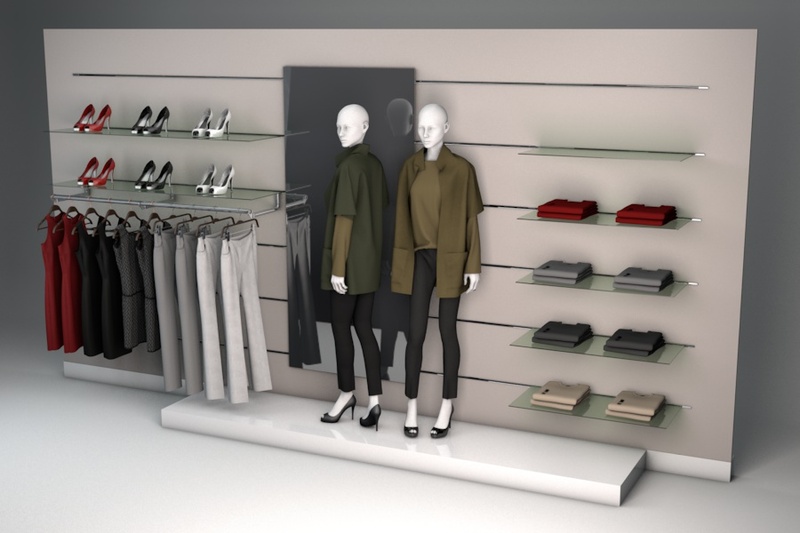 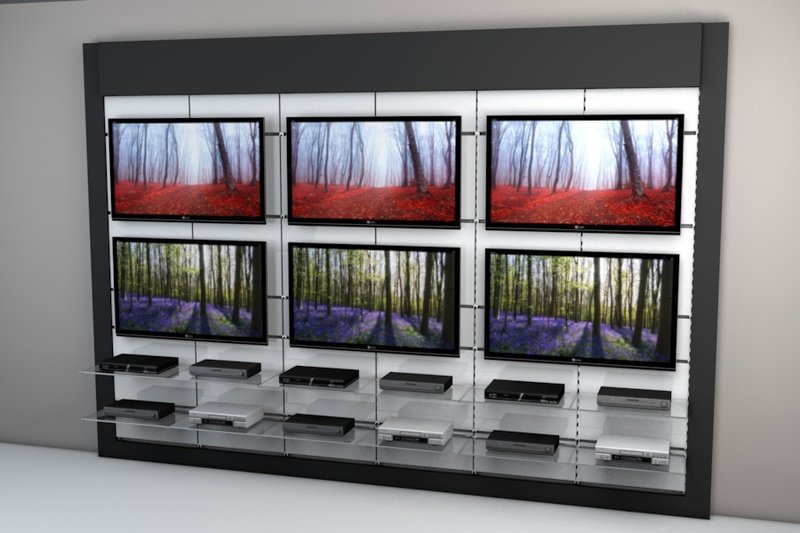 This 3D Retail Visualisation project consisted of building and animating the different product systems available to purchase from the company. 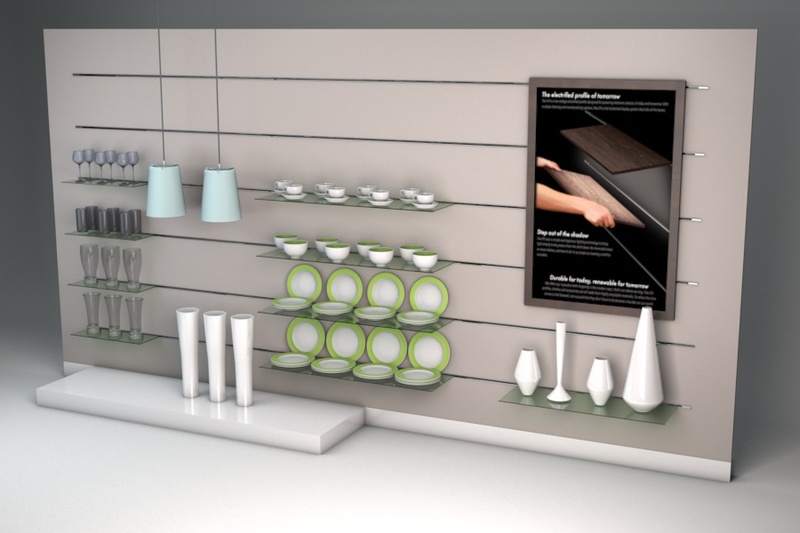 The client needed to show both the process of installation for the individual system products and the how the accessories could be added to displayed different arrangements and themes. 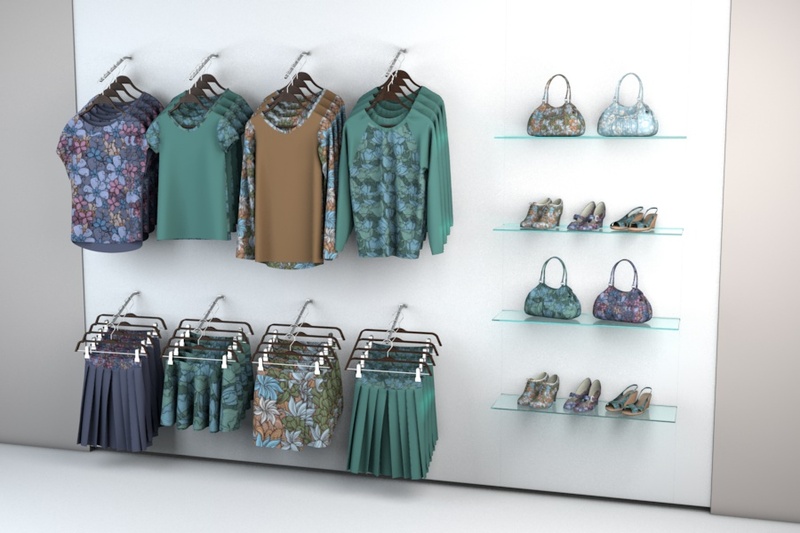 Quite a bit of time was spent sourcing and designing patterns and colours for the sets of merchandise to display on the retail system. 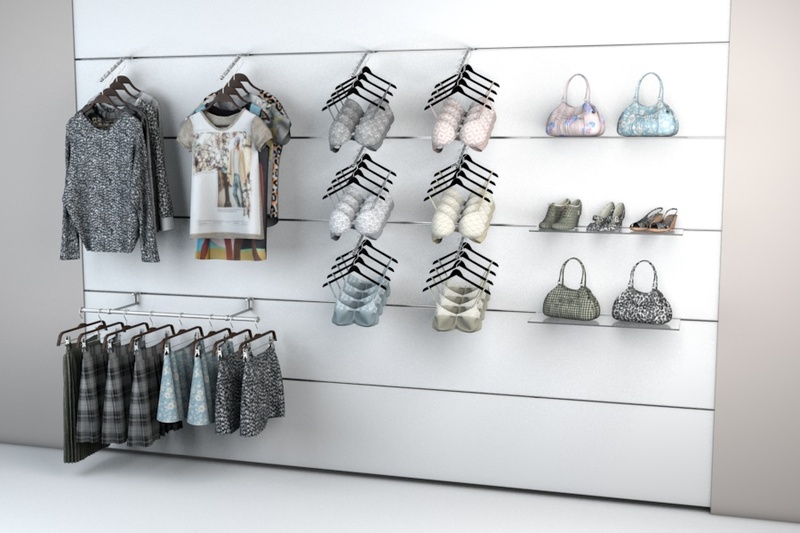 CAD files were provided and then converted to be used with animation software, this process works seamlessly and keeps project costs down to a minimum. 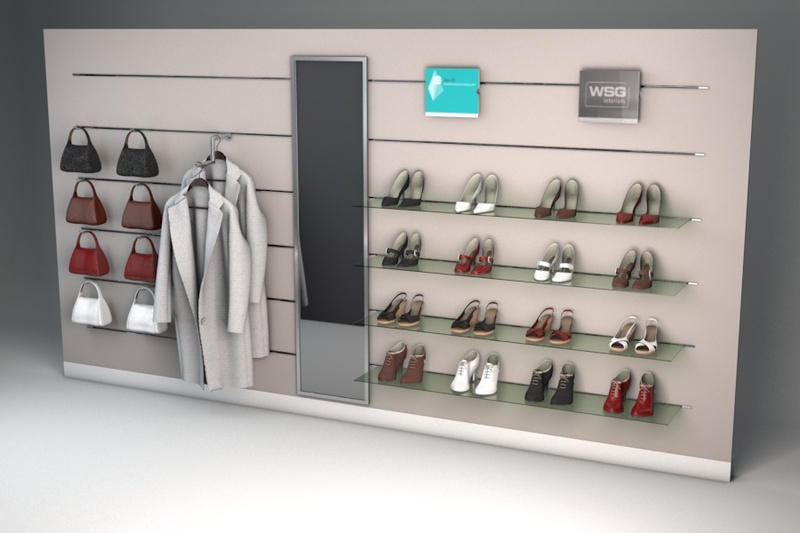 The client asked for both stills of the different system ideas that could be achieved and animations to show the products installation and functionality. 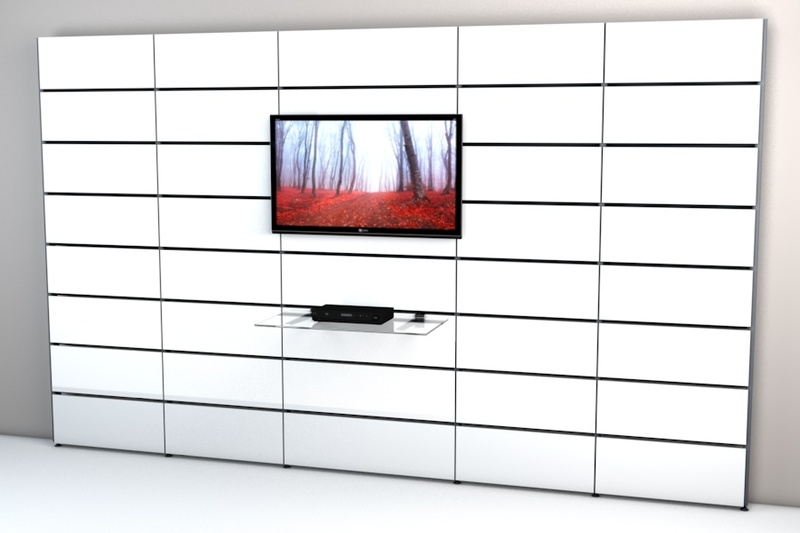 To view the 3D animation associated with this project click here.